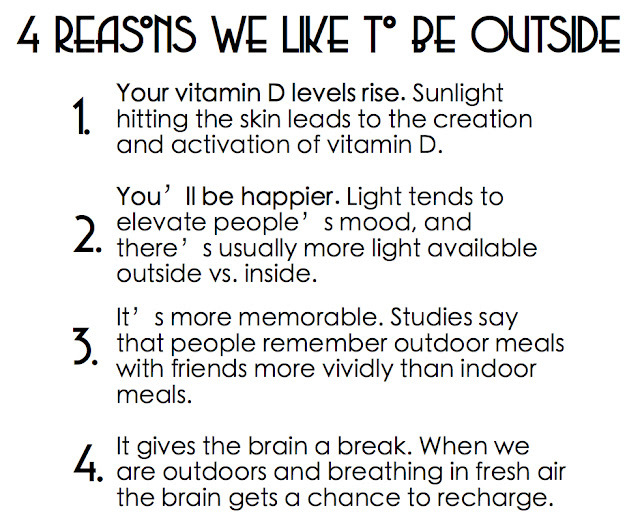 People love being outdoors. 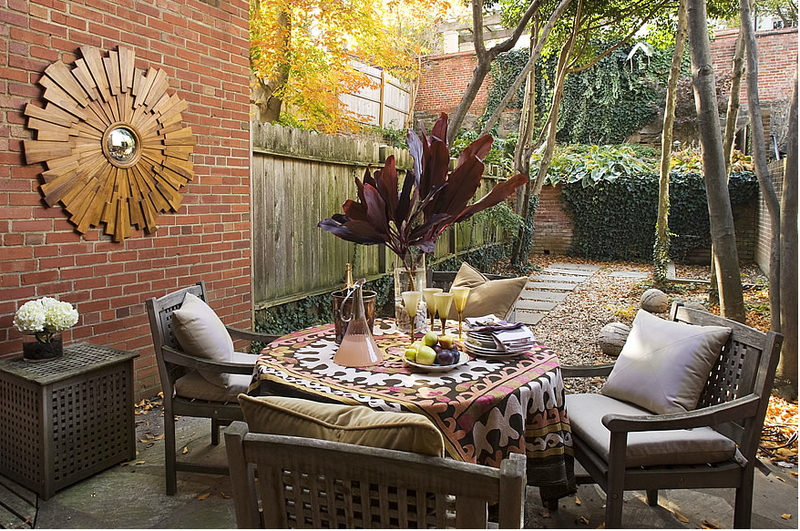 Do you know how much a property's value goes up just because it has a patio or outdoor room? LOTS. People want that outdoor space whether you have a huge back yard to work with or a 6' by 6' concrete slab attached to your NYC apartment. Most of the pictures of outdoor rooms that we look at online are dream homes, designed by professionals and decorated by the best, a.k.a. everything I like on Pinterest. However, I found two pictures I really liked that I thought seemed pretty doable for most people...and you don't need acres of yard or a panoramic ocean view to do it. 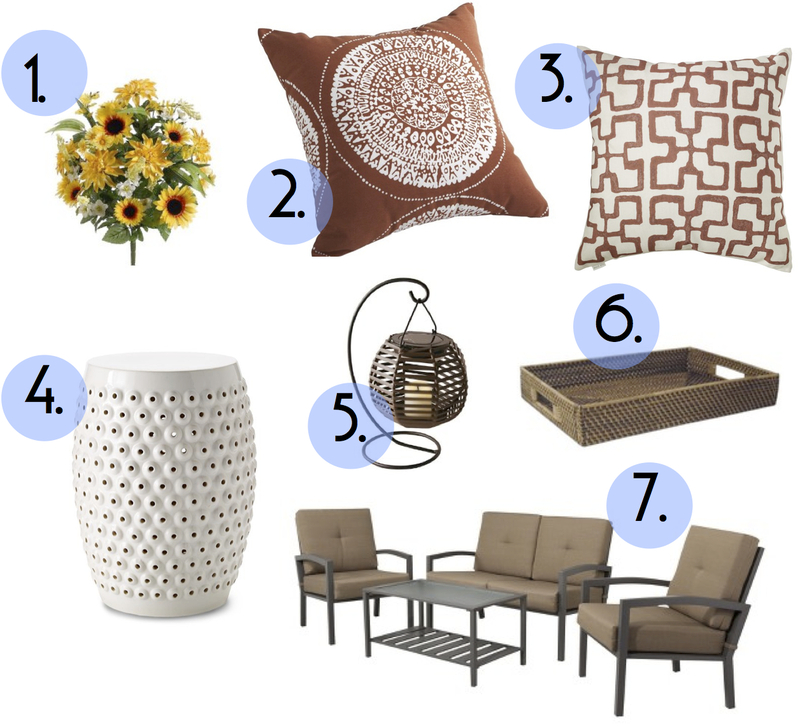 Do you have a special outdoor place at your home? 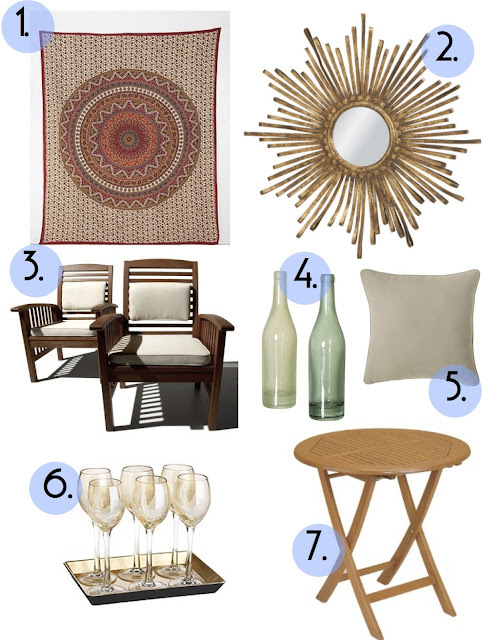 Tags: Elle Decor, make it yours, outdoor rooms, outdoors, West Elm, why outside? I miss being outside so much! the winter weather can be a big downer. I'm looking for a new place to live and a patio would be a major plus!! Sitting on a couch where you can hear the birds chirping, watch the butterflies flitting on beautiful flowers or just have a cup of coffee would be so relaxing. It's also a chance to be one with the nature. 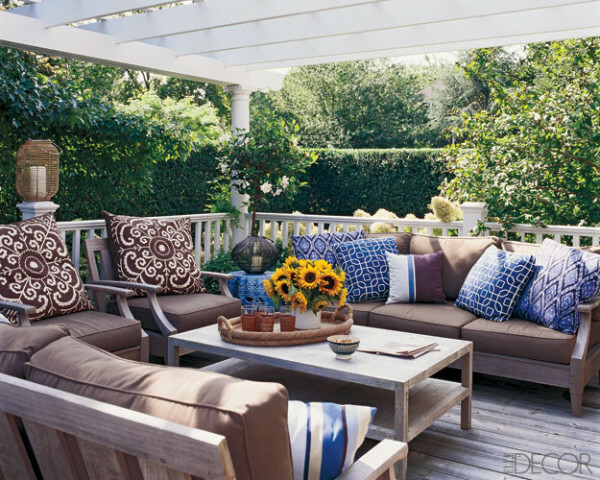 Outdoor rooms can be good in calming one's soul.